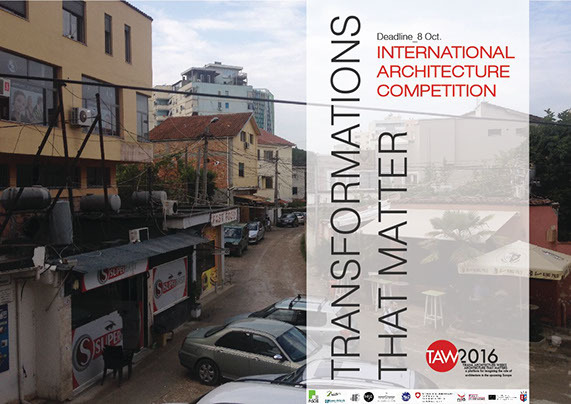 An international competition to design and build a new place for living in the Central City. The challenge was to develop a concept for medium density living – a new urban village that provides a variety of housing options and lifestyle choices based on sustainability, innovation and a strong sense of community. Architects had three months to create a concept in three drawings that would change the way people think about urban living, by designing an exemplar housing development that will be the catalyst for modern urban living in the heart of the city, and attract a new and diverse residential community back into the Central City. Fifty-eight valid entries were received from fifteen countries, the judges have identified four finalists and three highly commended concepts. The four finalists include entries from Jasmax Architects/Evergreen Realty(NZ), Ganellen/Design King Company(NZ), Walker Architecture & Design/Ceres NZ(NZ) and Anselmi Attiani Architettura & Paesaggio-Cresco/Holloway Builders(Italy). The finalists have three months to take their initial concepts through to a more developed design. The winning concept will be built adjacent to Latimer Square, offering its residents an exceptional quality of life, with local parks, entertainment, recreational facilities, and the central business area nearby. Click here to view all the Architect entries and their visions for Christchurch. Previous story Imagine the new public place for the city of tomorrow!